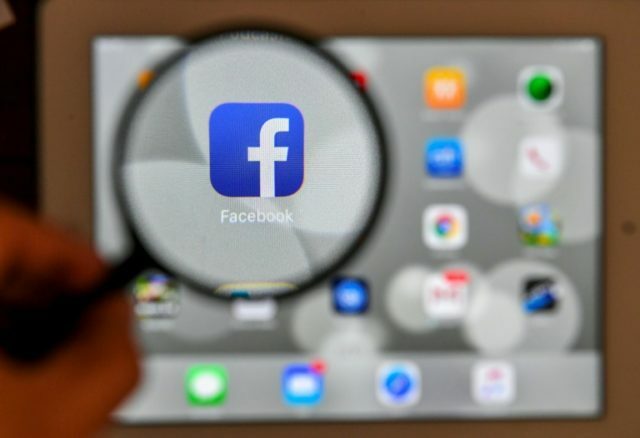 Essentially, Facebook believes that over the course of many years, “malicious actors” used search features which Facebook has now disabled to collect information that users were unaware was allowed to be viewed publicly. [M]alicious hackers harvested email addresses and phone numbers on the so-called “Dark Web,” where criminals post information stolen from data breaches over the years. Then the hackers used automated computer programs to feed the numbers and addresses into Facebook’s “search” box, allowing them to discover the full names of people affiliated with the phone numbers or addresses, along with whatever Facebook profile information they chose to make public, often including their profile photos and hometown. …Facebook users could have blocked this search function, which was turned on by default, by tweaking their settings to restrict finding their identities by using phone numbers or email addresses. But research has consistently shown that users of online platforms rarely adjust default privacy settings and often fail to understand what information they are sharing.